Animal prints are definitely a bold choice which not everyone can pull off. In today’s style file, we bring you the most fashionable celebrities, who always manage to work daring outfit choices. Swipe through the pictures below to get some extra inspiration. The long-legged model always has surprises up her sleeve when it comes to fashion. 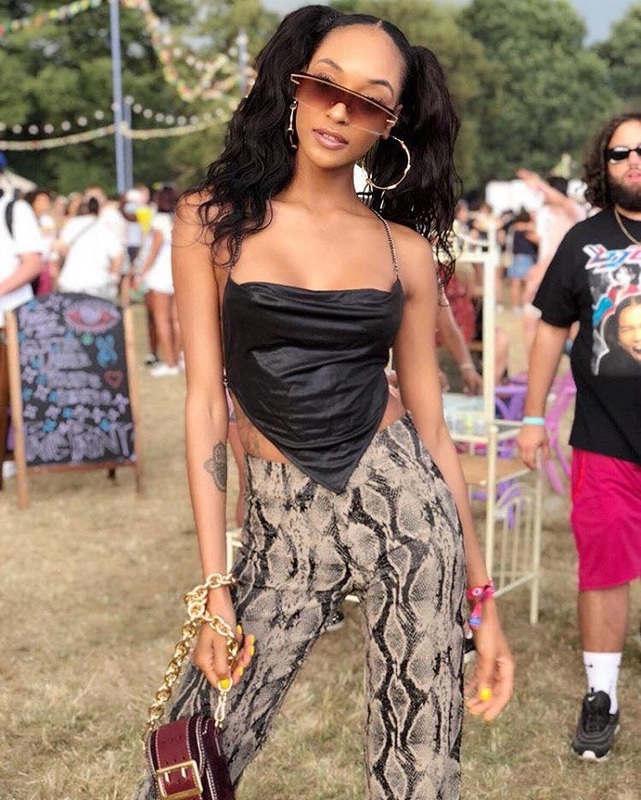 For this year’s Coachella, Dunn opted for a hot pair of snakeskin pants and a tiny fierce black tank.